Charity challenge – Dig Deep UK! 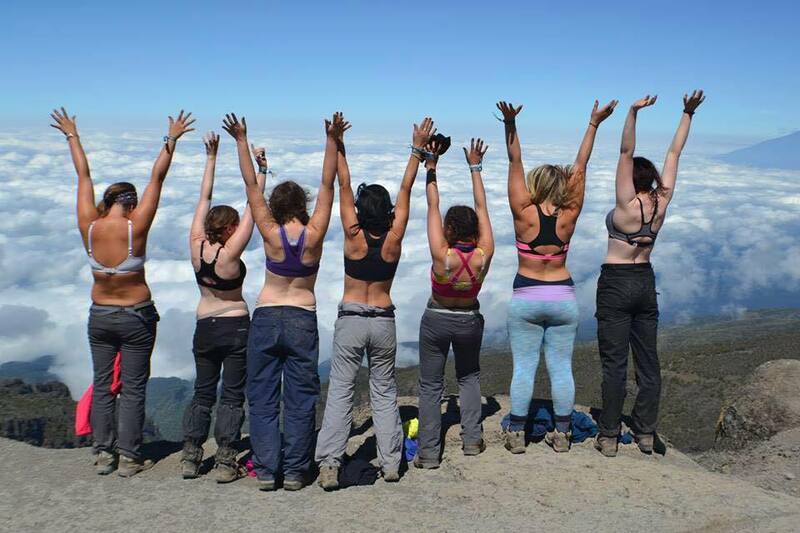 Next summer a group of daring University of York students will be climbing Mt Kilimanjaro – and you can be there! Mount Kilimanjaro is one of the most impressive sights in Africa and climbing it is one of the all time great achievements. It’s the largest freestanding mountain in the world and the trek encompasses terrains from jungle to glacier. It truly is the experience of a lifetime. This fundraising challenge is in aid of Dig Deep – a small UK-based charity founded by student volunteers that works with communities in Kenya to break the cycle of poverty through water and sanitation. For information about climbs visit www.climbforcleanwater.org. For information about the charity visit www.digdeep.org. And if you have any questions please contact Emily Whitfield!